Well, finally a quiet time. 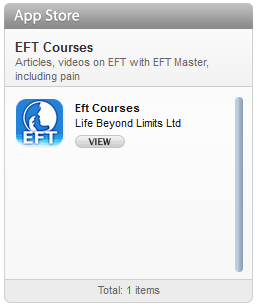 Just finished running an EFT Level 1 and 2 training course. We went to some amazing depth on these courses, well beyond the syllabus set by Gary Craig. Great bunch of people. Interesting point: one of the trainees had originally learnt EFT from Gary’s DVD’s. After the DVD’s she just said the EFT statements without emotion, rote. She got intermittent results. During the training course she had started putting in tonal inflexion and the emotion that goes with that. She found she was getting much more consistent results. I personally think that helps us connect and tune in better. Now for the radio show. Matt: great presenter who had done his research and was really focussed. 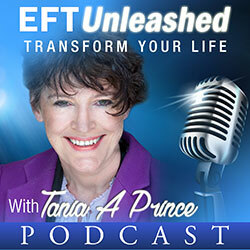 He asked some really interesting questions, such as the typical question we in EFT commonly get asked about science and the assumption that EFT isn’t scientifically based. 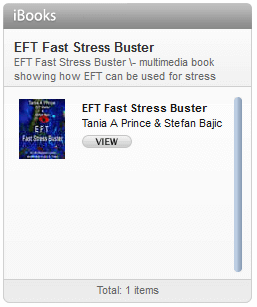 Well, EFT and Energy psychology has some very solid science behind it. A great read ( if you like heavy duty science) is Prof. William Tillers book. Also a lot of people who practice EFT have sciencific backgrounds. By the way the radio station was 106.9 Silk FM.